A bank was robbed in Perry Hall on Thursday. 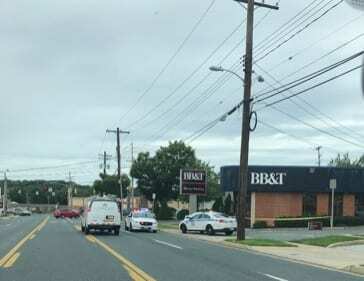 The robbery was reported at the BB&T branch located at the intersection of Belair Road and Ebenezer Road at just before noon. There has been no suspect description released.